Oh look, that man Daltey has done an autobiography. It’s called Roger Daltrey: Thanks a lot Mr Kibblewhite: My Story. 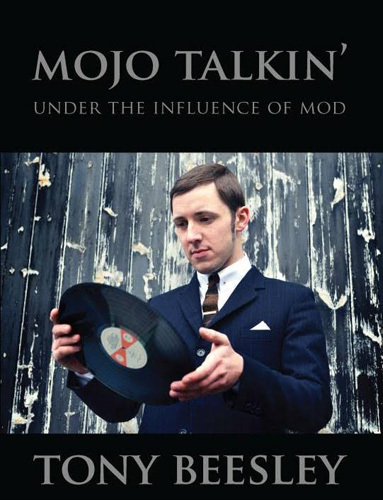 It’s also available to pre-order now in hardback, dropping just in time to make in onto a few people’s Christmas lists. 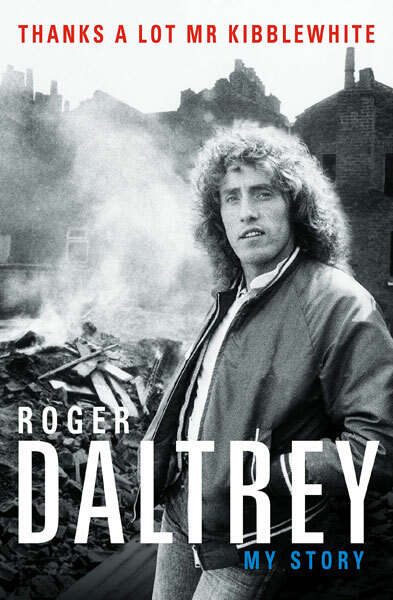 Amazingly, this is the first time Roger Daltrey has done an autobiography. in my head I had him down as doing one years ago. No, that isn’t the case. This is the first and it has taken around four years for it to get into print. 352 pages, so quite a weighty volume. That generation was the first to rebel, to step out of the shadows of the Second World War… to invent the concept of the teenager. This is his story, from his birth at the height of the Blitz, through tempestuous school days to his expulsion, age 15, for a crime he did not commit (though he was guilty of many other misdemeanours he’d got away with). Thanks to Mr Kibblewhite, his draconian headmaster, it could all have ended there. The life of a factory worker beckoned. But then came rock and roll. He made his first guitar from factory off-cuts. He formed a band. The band became The Who – Maximum R&B – and, by luck and by sheer bloody-mindedness, Roger Daltrey became the frontman of one of the biggest rock bands on the planet. 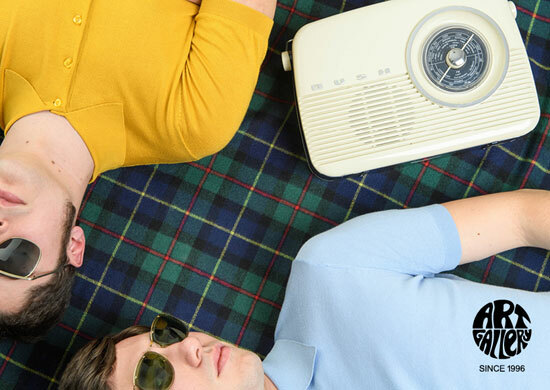 But it is also the story of how that post-war generation redefined the rules of youth. Out of that, the modern music industry was born – and it wasn’t an easy birth. Money, drugs and youthful exuberance were a dangerous mix. This is as much a story of survival as it is of success. Four years in the making, this is the first time Roger Daltrey has told his story. It is not just his own hilarious and frank account of more than 50 wild years on the road. It is the definitive story of The Who and of the sweeping revolution that was British rock ‘n’ roll. You can pre-order the hardback of Roger Daltrey: Thanks a lot Mr Kibblewhite: My Story now ahead of its release on 18th October 2018. 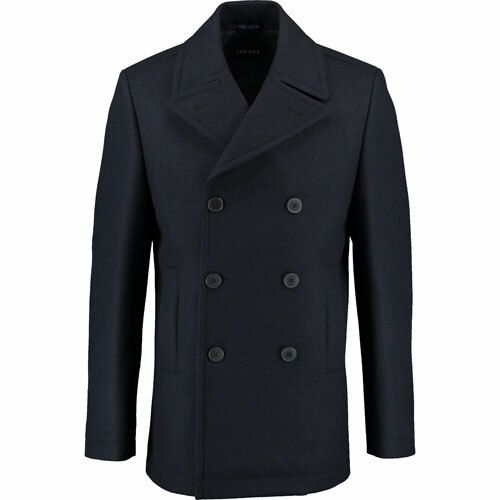 It is priced at £15.99. No sign of a paperback, but there is an audio version coming out for twice the price of the book. Can’t wait to read it. BTW, his new album, AS LONG AS I HAVE YOU, is awesome. Give it a listen.